Film Boats Charter in Marbella has many years experience in the nautical world, specialized in yacht charter and luxury charters in Marbella, Puerto Banus and the Costa del Sol region. 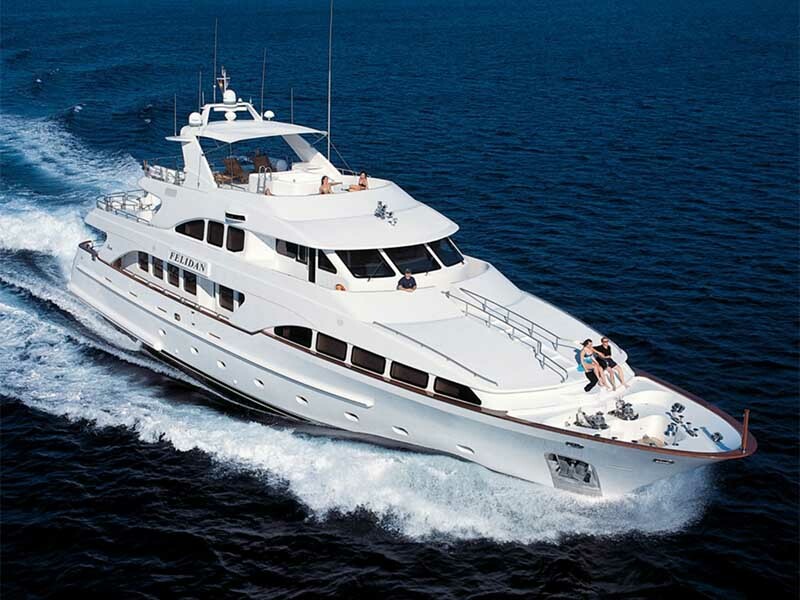 Film Boats Charter in Marbella provide a comprehensive yacht charter service for the major ports in the Costa del Sol – Marbella, Puerto Banus, Estepona, Benalmadena and Sotogrande. 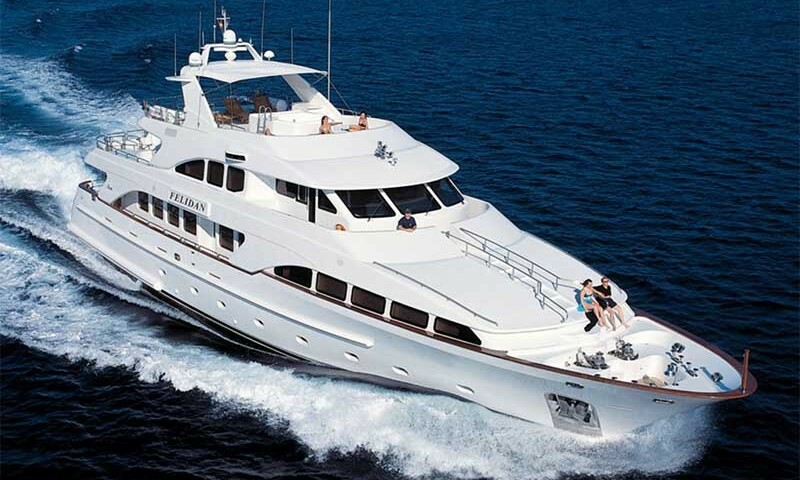 We also offer yacht hire for and from Gibraltar. Please find out bellow a gallery with images of some motor yacht charter service we offer for film, television and photography shoots.